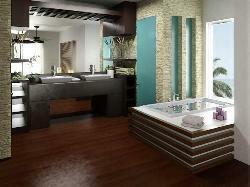 The Azul Fives, Playa del Carmen Real Estate. The number one real estate development in the region. Our property is spectacularly unique resort within the Mayan Riviera. Located less than 5 minutes from the heart of Playa Del Carmen and only a 35 minute direct highway drive from the Cancun airport. Turquoise blue water lapping at white sand beaches and endless blue sky provide a panoramic backdrop for the Fives beach-front condo development-Playa del Carmen. This five-star development is by TM Group - a world-renowned, billion dollar, family-owned, Spanish development company entering its 40th year of operation. The Fives beach front condo development is located fives minutes north of Playa del Carmen just 35 minutes from the Cancun International Airport. Offering ocean, garden, pool and cenote (natural openings of underground waterways) views, these spacious two and three bedroom Fives beach-front condos-Playa del Carmen are fully-furnished and decorated in the taste and elegance of unique Mexican architecture. The development has incorporated natural vegetation and cenotes along with extensive man-made landscaping to create a relaxing and aesthetically-pleasing environment. A unique feature of the Fives beach-front condo development-Playa del Carmen is a long and winding river pool that runs throughout the entire complex. This river pool provides a scenic view to every condo along its border and adds a special ambiance to the entire development. The Fives beach-front condo resort-Playa del Carmen is the #1 selling real estate development and investment opportunity in Playa del Carmen real estate. This unique five-star development offers privately-owned condo residences as well as a condo hotel. 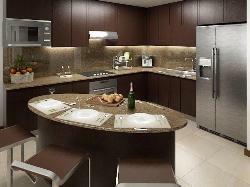 Deluxe hotel services and amenities are available to condo owners. This includes nine restaurants and lounges, state-of-the-art leisure and fitness facilities, extensive Zen inspired spa, many “in-home” optional services, free shuttle service to Playa del Carmen and much more. There is an optional rental management program for the privately-owned condos. Due to the coveted Azul status of the condo hotel (awarded by the world-renowned, Miami-based hotel management company, Karisma), condos in this development are considered a premium rental. 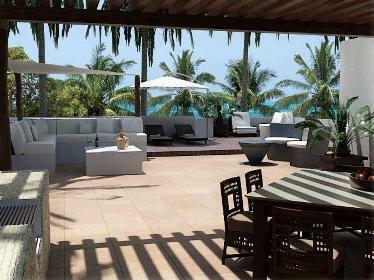 The Fives beach-front condos-Playa del Carmen are situated in the area that is projected to have the highest appreciation in the Mayan Riviera. 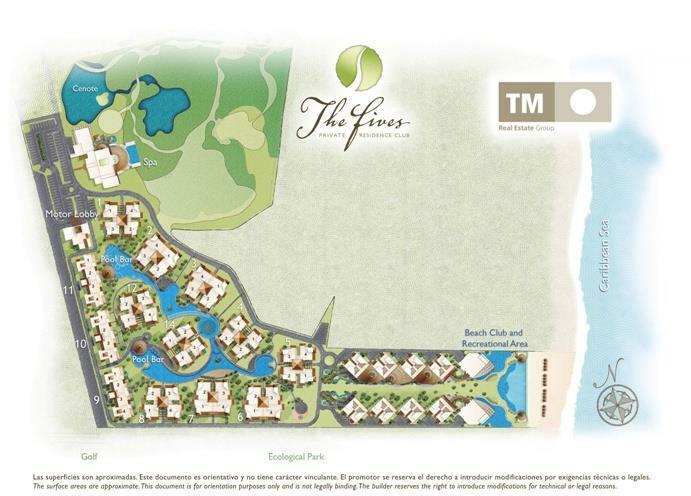 The Fives beach-front condo development-Playa del Carmen is surrounded by two of the highest-end developments in Playa del Carmen real estate - Mayakoba and Mareazul - as well as two PGA golf courses. Even though these condos will be ready for occupancy in December 2008, they are still available at pre-construction prices starting at $359,000. 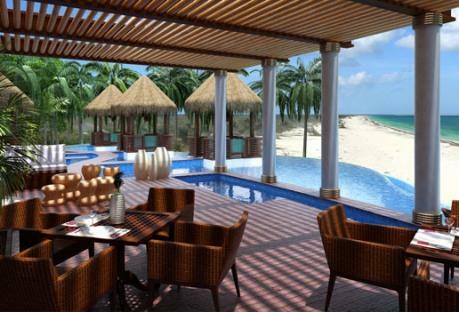 The Fives beach-front condo development-Playa del Carmen is almost sold out and is definitely a “must-see” for anyone interested in investing in beach-front condo real estate. By taking advantage of the Fly and Buy travel voucher, you can easily do that. 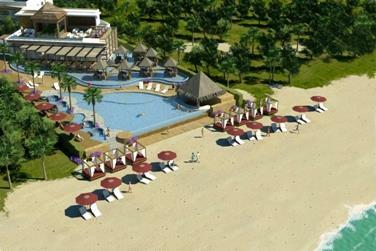 The Fives beach-front condo development-Playa del Carmen offers a fantastic opportunity to invest in a condo that will be available winter 2008 at affordable, pre-construction prices. 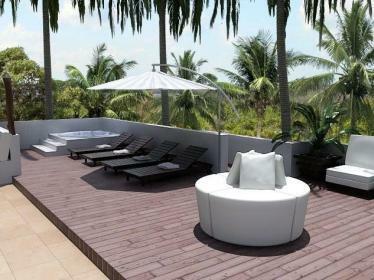 Own a piece of paradise - invest in the Fives beach-front condo development-Playa del Carmen. 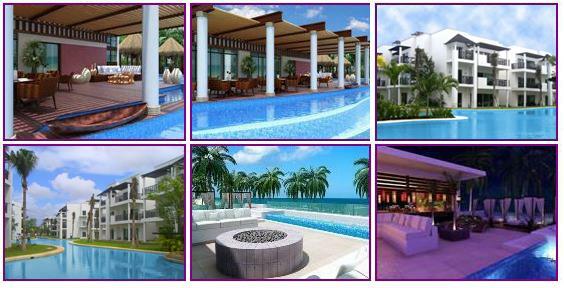 The Azul Fives is the #1 selling development and investment opportunity in Playa del Carmen real estate. This unique five-star development offers privately-owned residences as well as a condo hotel. As an owner, deluxe hotel services and amenities are available to you. We highly recommend that anyone interested in investing in Mayan Riviera real estate visit the Fives beach-front residences and resort in person. That is the only way to truly experience the uniqueness and spectacular beauty of this development as well as to fully appreciate the exceptional lifestyle it offers and the tremendous investment opportunity it presents. Once you've selected to own your dream luxury getaway home at The Fives, you can be assured of a safe and worry free investment. 100% fully deeded title ownership can be acquired in as early as 30 days from the date of your reservation. In addition, the resort with all of its 5 star amenities is fully staffed and operational. As an exclusive opportunity for owners, you can select to join the optional rental pool program managed by the world renowned manager, Karisma Resorts. Your home will be professionally maintained year round and kept in a pristine 5 star condition, no need to worry about anything while you are away. Once you arrive back at your home, all you have to do is unpack, relax and enjoy, everything is taken care of for you. As an owner, during your stay you will be lavishly spoiled and pampered in every way possible. This includes having full use of all the property amenities and full 5 star services such as daily housekeeping, fresh linens, towels and nightly turn down service all at no extra cost. An additional $10,000.00 USD of furnishings and electronics are added to your home bringing it up to a 5 star resort standard. Your rental pool income can be used in so many different ways. Put towards your maintenance costs. Put towards your travel costs. Go on a shopping spree in beautiful Playa del Carmen. With the ocean at your feet and the sky as your limit. The Fives private residences provide an oasis of two and three bedroom condominiums furnished and decorated in the taste and elegance of unique Mexican architecture. As the owner, international deluxe hotel services are available for you. 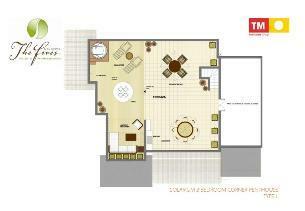 Interior Space: 1300Sq.ft - 1900Sq.ft. Location: Five minutes north of Playa del Carmen. 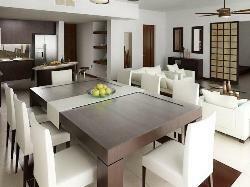 $10,000 USD Reservation deposit, plus 30% of purchase priceAfter this zero is invested until completion. 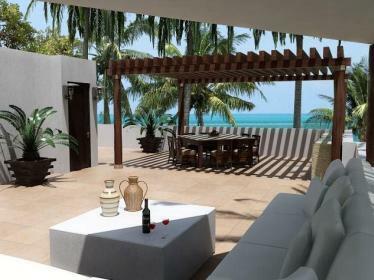 The first phase of the The Fives Residences and Beach Resort is now being built, just 10 minutes north of Playa del Carmen in the pristine beach community of Xcalacoco. The first phase of construction will be the condominiums. The second phase will be luxury villas. 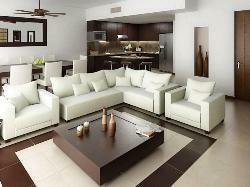 Each unit is delivered fully furnished and outfitted for immediate occupancy or rental. 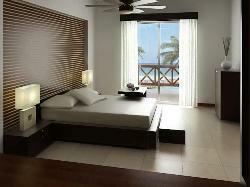 Each unit will be fullly furnished and equipped and ready to occupy. 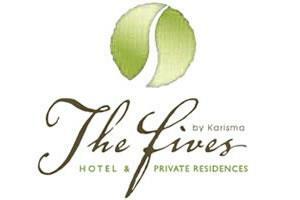 On site management (Karisma Hotels and Resorts) with rental pool available, but not compulsory. $5,000 in resort credit to use any place on the property. This will be dispersed every year for the first 3 years. These prices are for FULL OWNERSHIP not fractional!! !